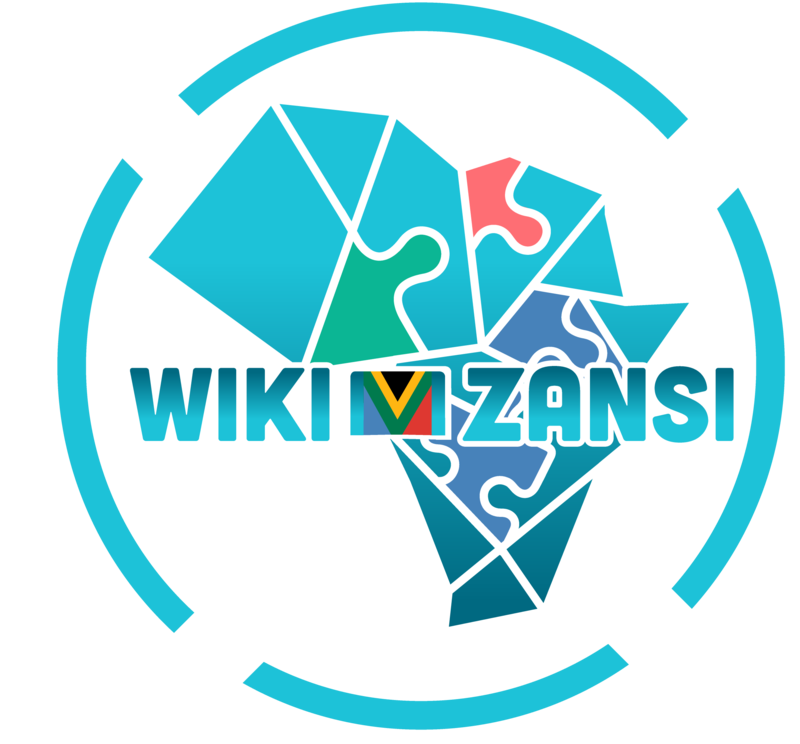 WikiMzansi is Africa's free online information resource profiling the continent's prominent leaders. 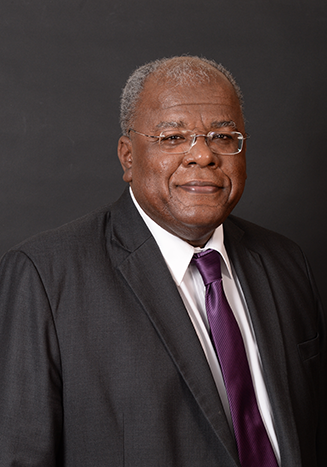 Jonathan Jansen is Distinguished Professor of Education at the University of Stellenbosch, South Africa. In 2016/17 he was a Fellow at the Center for Advanced Study in the Behavioral Sciences at Stanford University and in 2018/9 will be a Fellow at the Swedish Collegium for Advanced Studies. He is currently President of the South African Institute of Race Relations and President of the South African Academy of Science. He started his career as a Biology teacher in the Cape after receiving his science degree from the University of the Western Cape. He obtained a MS degree from Cornell University and a PhD from Stanford. He holds honorary degrees from the University of Edinburgh, the University of Vermont and Cleveland State University. In 2013, he was awarded the Education Africa Lifetime Achiever Award in New York, the Spendlove Award from the University of California for his contributions to tolerance, democracy and human rights, and he also won the largest book award from the British Academy for the Social Sciences and Humanities for his book, Knowledge in the Blood (published by Stanford University Press). His recent books include Leading for Change (Routledge, 2016), As by fire: the end of the South African university (Tafelberg, 2017), Interracial intimacies on campuses (Bookstorm, 2017) and Song for Sarah (Bookstorm, 2017). His 2018 books include Inequality in South African schools (with Nic Spaull, publisher Springer), the Politics of Curriculum (Wits University Press) and Now that I know, a book on South African families who were separated by the racial laws of the 1950s.